You work hard to build your business and your customer base. Start building onto your customer relationships and promote your brand. My Rewards is not visible to your customers and they will never receive direct communication from us. Delight your customers with rewards they will value and remember. Use Dollar Rewards to give real money back to your customers or run unlimited Digital Punch Cards. See how My Rewards improves your business KPIs. Measure text marketing effectiveness at a glance and decide on your next move. Be in control of your rewards program. Change reward rules and customer segmentation in seconds to fit your unique business needs. No staff training is necessary to get your program running. Designed for minimum friction, My Rewards is integrated into your checkout workflow. Solving your problems quickly is our duty. We provide pro-active consulting via phone, mail or live chat. 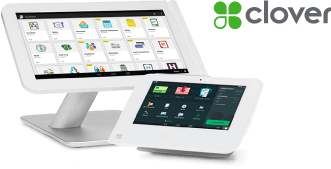 Everyday engagement happens within your existing point-of-sale system. Easily give and redeem rewards with your regulars and follow results in your web dashboard. My Rewards makes loyalty marketing for independent retailers a breeze. 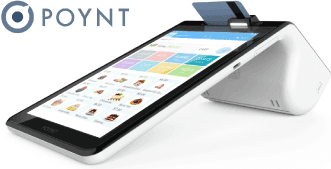 We integrate with your point-of-sale system and make everyday customer engagement easy for both staff and customers. Run your own flexible and powerful rewards program and grow your customer base for better marketing results. Follow results in your Dashboard and engage customers with text marketing campaigns at your fingertips. Want to learn first-hand how to make the best of My Rewards? Is a product feature not clear? Do you want to see the front-stage My Rewards demonstration? Then, book this free demo meeting with our experts. Please, fill in the form below and an expert from our team will reach you. Contact details What POS you are using? Have you used a loyalty program before? If yes, please confirm which one!